Conversion Rate Optimization (CRO) has become a huge buzzword recently. Like all marketing “revolutions”, it is a process often clouded in technical jargon. Today, I’m going to give you a few steps to improve conversion rates that you can do yourself. First, though, a definition. What we are talking about here is turning more of your visitors into customers. It is therefore not a process that will drive more traffic to your site. This is important, because today we are not talking about the basics of website design, which are ultimately a bigger driver of sales than this optimization process. That said, there are a few easy things you can do, once you have the traffic, to increase conversions. You probably already have some analytics, but in order to do CRO properly you might need access to more information. This might mean you have to update your analytics package. Bear in mind that nowadays a lot of web hosts, like Siteground or similar, already come bundled with pretty good CRO analytic packages. I won’t go into the details, here, of setting up funnels and other such techniques. I’ll just recommend that you learn about the package you have, and how to get the most from it. Once you’ve got your analytics in place, you can start to optimize. Instead of spending thousands of dollars on a consultant, start by looking at the basic maintenance you can do to ensure your site is running properly. And I mean really basic. Fixing broken links, adding in missing pictures, and making sure you payment system is smooth and easy to use are all important things to look for. Beyond this, have a look at your JS code, and make sure that your site runs quickly. 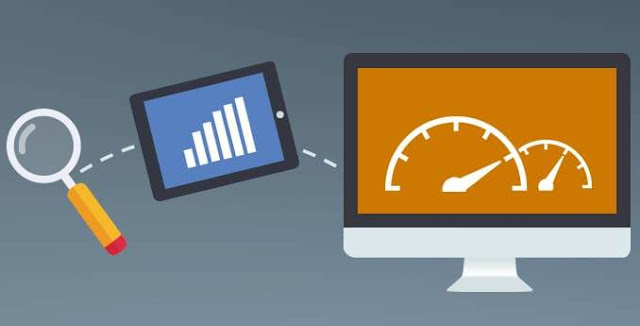 Customers are increasingly impatient when it comes to loading speeds, and having a slow website is a great way of damaging you SEO and losing conversions. Back in the old days of the internet, developed used to have almost every available browser installed, just to check their pages worked on each. Compatibility has come a long way since then, but if you are running a complicated site it is still worth checking that site looks good on the most commonly used browsers. Sites like browsershots now allow you to check this from an online system, and offer a good way of checking compatibility without loading down your own system. In fact, there is a pretty easy way of achieving a website that is beautiful, easy to use, and fast, all at the same time. Keep the design of your site simple – both in terms of individual pages and overall structure – and you will make the most of the traffic you generate. There are many ways to increase conversion rate on your Do It Yourself website such as WordPress. Ultimately though, there is no substitute for good website design, and having a unique and usable site will drive both traffic and conversions. I hope you enjoyed this article about DIY conversion rate optimization website tricks for business owners and startups. Interested in more articles about digital marketing and sales?